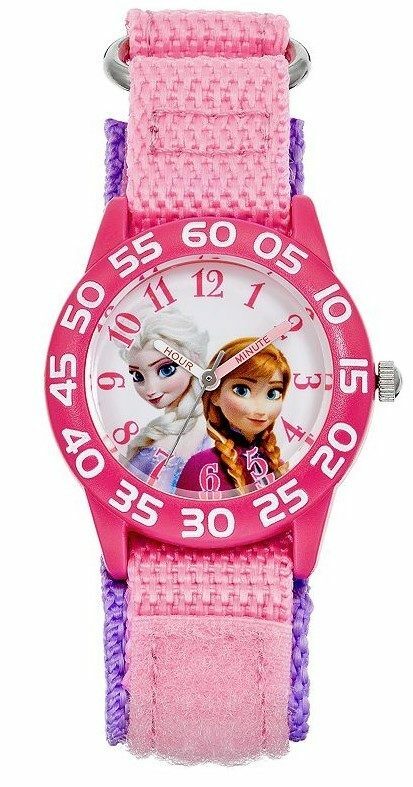 Disney Frozen Anna & Elsa Watch Just $7.99! You are here: Home / Great Deals / Christmas Deals / Disney Frozen Anna & Elsa Watch Just $7.99! Get this Disney Frozen Anna & Elsa Watch for just $7.99! Right now Kohl’s has some great deals on watches and jewelry! This watch is on sale for $12.49 down from $24.99. Use code: JEWELRY20 AND code: DEALSEEKER at checkout to get a total of 40% off the sale price! This same Disney Frozen Anna & Elsa watch is also on Amazon right now for $9.99. You can make the Disney Frozen fan in your life very happy with this great deal! Remember shipping is FREE on orders of $25 or more.